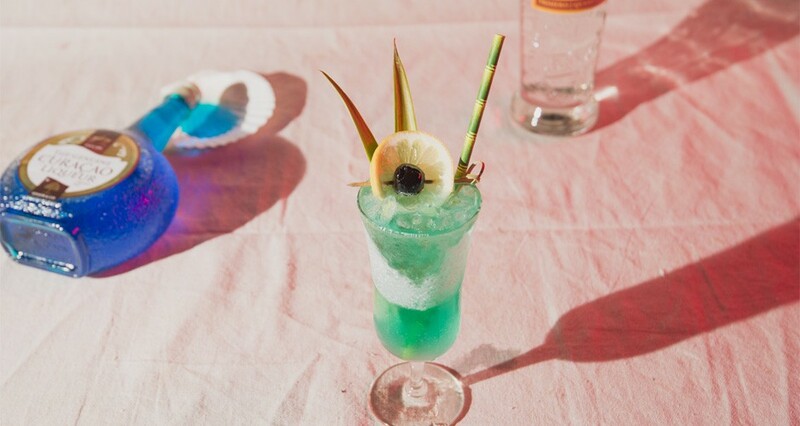 The essence of a good tiki cocktail is using a combination of quality ingredients that enhance the taste of each other and creates a beautiful cocktail. The Romulan Fog Cutter cocktail recipe is a blend of new-age flavors that perfectly complement each other. They are not all ingredients that were used back in the 50's when the tiki pop culture arose, but nowadays the tiki palate has been expanding with new additions like gin and pisco. Shake with one cup crushed ice and pour into a footed Pilsner glass. Top with more crushed ice. Garnish with a lemon slice and brandied cherry.